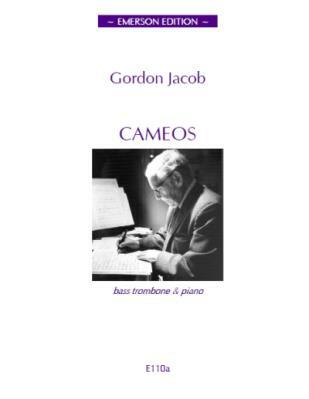 Gordon Jacob's 'Cameos' are extremely popular among bass trombonists and a regular on the examination lists of both the ABRSM and Trinity Guildhall. 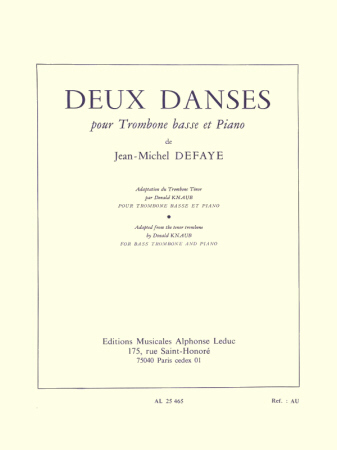 This new edition has been put together after comparing the composer's original hand-written manuscripts for both the full score and the piano reduction. There were found to be many discrepancies between the two, so this new edition is the result of making them consistent with each other. 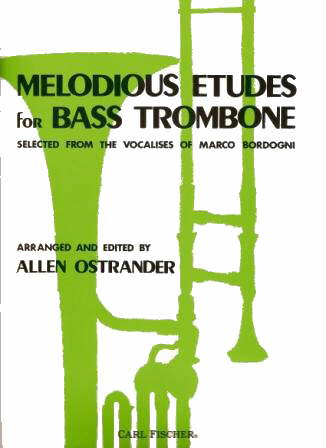 A full list of changes and amendments to the piano reduction can be obtained on request (see Contact page). Cameos is dedicated to Tom Everett. Gordon Jacob was born in Upper Norwood, South London, in 1895, a tenth child and a seventh son. 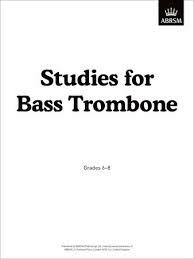 He was educated at Dulwich College, which was an unusually musical school, and he wrote his first orchestral pieces there.